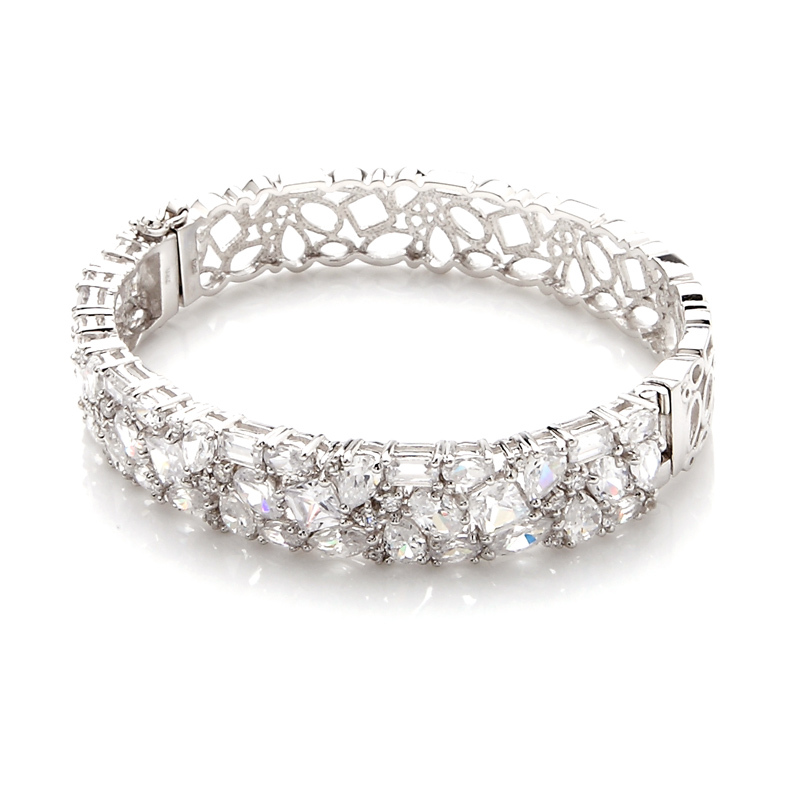 Our Cabochon bangle is the one item every women needs in their wardrobe. 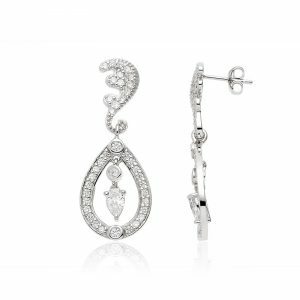 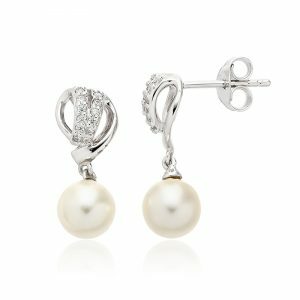 This stunningly verstile piece of jewellery will be something you hand down for generations. 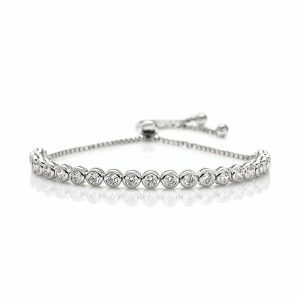 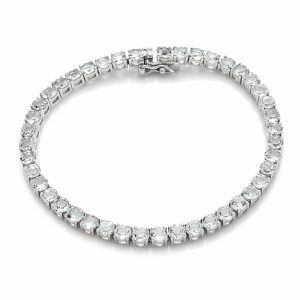 With 69 stones you are sure to be the belle of your own ball when you wear this bangle.